FCIPT, Institute of Plasma Research, Gandhinagar, ASM International & SPFU, Gujarat. 1. “Corrosion performance of SS 304L on different heat treatment cycles”, International Conference on Corrosion in Infrastructure & Chemical Industries, Institute of Technology & Management Universe, Vadodara, December 06-08, 2012, organized by ITM Universe-Vadodara, ASM International India chapter-Mumbai, & Gujarat Techmological University-Ahmedabad in association with NACE international Gateway India Section. Page: 69. 2. “To Design and Develop Hybrid Heat-treatment furnace”, Proceedings of National Conference on Emerging Trends in Engineering, Technology and Management, January 31- February 01, 2014, organized by Indus institute of Technology and Engineering, Indus University, Ahmedabad Supported by Gujarat council on Science and Technology. Page: 57, ISBN No: 9788192304991. 3. “Corrosion behavior of Amorphous Alloy Fe78B13Si9 in various aqueous media”, Proceedings of 2nd National Conference on Emerging Trends in Engineering, Technology and Management-2015, January 30-31, 2015, organized by Indus institute of Technology and Engineering, Indus University, Ahmedabad Supported by Gujarat council on Science and Technology. Page: 79, ISBN No: 9789380867755. 4. “Studies on Hot Cracking Susceptibility of Duplex Stainless Steel”, Proceedings of 2nd National Conference on Emerging Trends in Engineering, Technology and Management-2015, January 30-31, 2015, organized by Indus institute of Technology and Engineering, Indus University, Ahmedabad Supported by Gujarat council on Science and Technology. Page: 80, ISBN No: 9789380867755. Life Member of The Indian Institute of Metals - Membership No. BO7-LM-45061, since May 2010. Life Member of The Indian Society for Technical Education - Membership No. LM 71712, since June 2010. 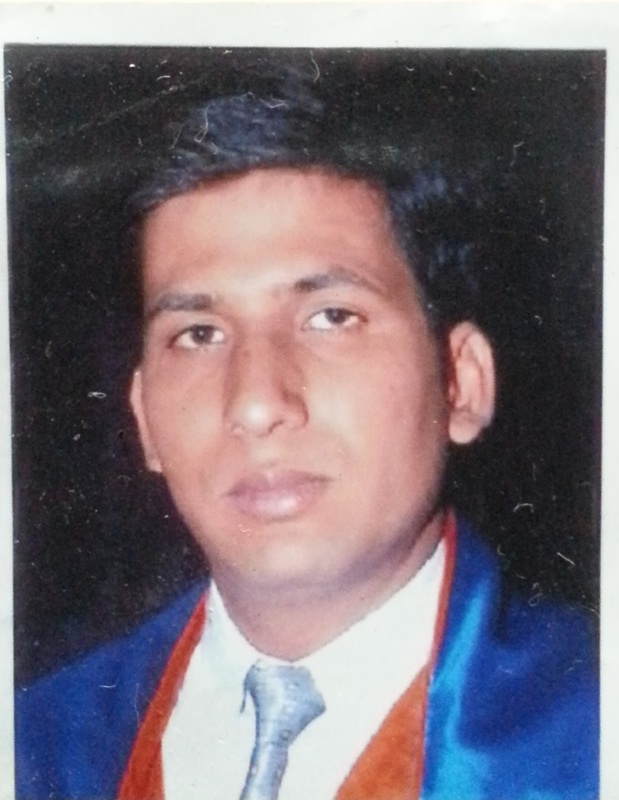 Life Member of Materials Research Society of India -Membership No. LMB 1559, since June 2010. Life Member of The Indian Institute of Welding, Membership No. BAR/M/R-11801/L, since April 2015.